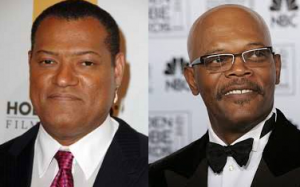 Incidentally, Super Bowl Commercial features Laurence Fishburne and not Samuel Jackson. Although, the anchor did apologize immediately and soon after the show was over, the episode did compel many to ponder whether it was just a matter of confusion or it was yet another incidence of racial discrimination, still prevalent in the country. There are enough reasons to back the fact that there are no similarities between the two actors, apart from their skin color. They differ in age, in experience, in work and in physical appearances, too. Incidents like these (over and again) reinforce the racial differences, as black actors are often mistaken to be someone else, even if they are immensely popular the world over.